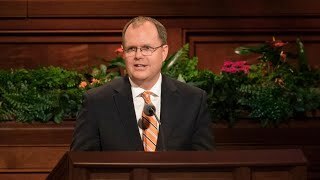 Talking to Mormons | A source for anyone wanting to better understand Mormonism and Christianity. 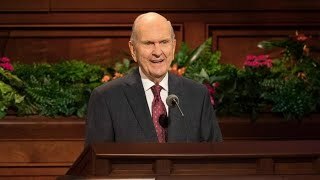 A source for anyone wanting to better understand Mormonism and Christianity. 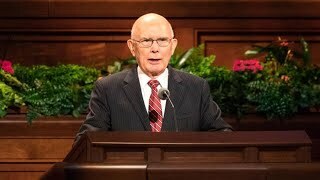 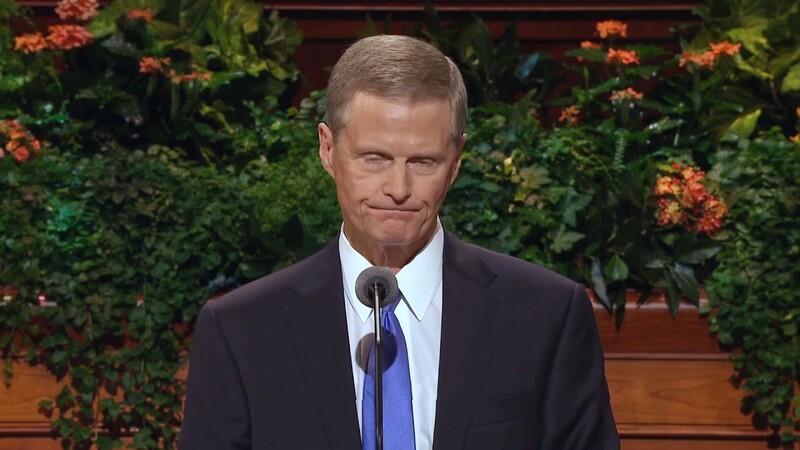 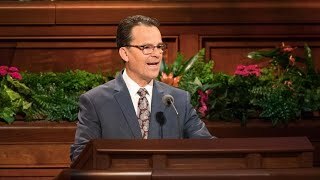 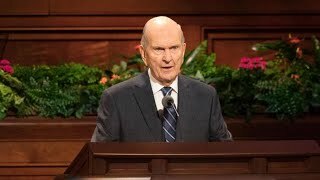 If you have a modern-day apostle telling its members in a world-wide General Conference that the Bible is wrong and the Joseph Smith Translation is inspired – in spite of what was just pointed out in the Book of Mormon – as a member of the Church of Jesus Christ of Latter-day Saints, what do you do with that information? 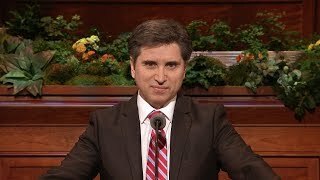 Where do We Seek Truth?